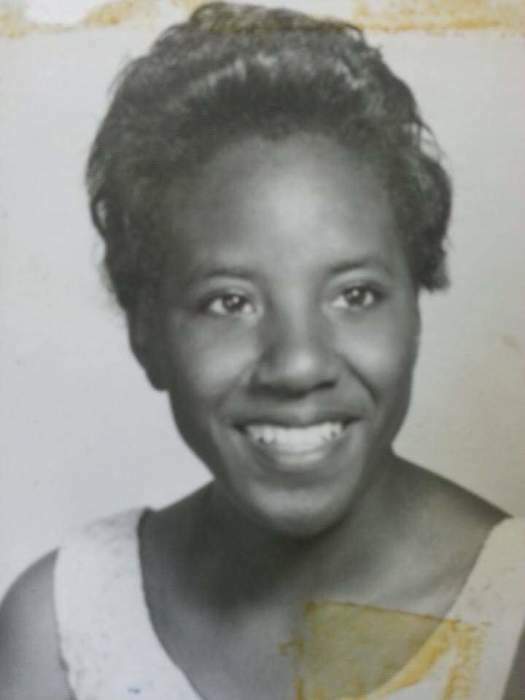 Zettie Mae Davis of Mary Esther, FL, made her transition on July 19, 2018 in Pensacola, FL. She was born on September 19, 1941 in Lower Peachtree, Alabama to the late Frank and Georgia Johnson. She confessed Christ at an early age at Miles Chapel C.M.E. Church of Lower Peachtree, Alabama. She was currently a member of Greater Peace Missionary Baptist Church. She moved to Fort Walton Beach, FL, in 1963, where she met and married Arthur Lee Davis, from that union was born two children. She started working for the Okaloosa County School Board where she worked for 35 years until her retirement. The family wishes to extend a special thank you to Covenant Care.